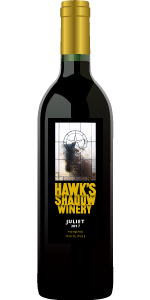 Join the Hawk's Shadow Wine Club for no charge to have a hand-picked selection of new release wines delivered to your home or office twice a year (Spring and Fall). Hawk’s Shadow will select two to four wines for each shipment. The shipment is typically mixed, Red and White, based on the seasonal release schedule. We gently encourage all members to partake of the unique selection. 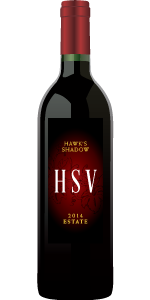 All our wines are food-friendly, and we suggest a pairing for each bottle right on the label. If you prefer only Red or White please let us know and we will do our best to accommodate you. 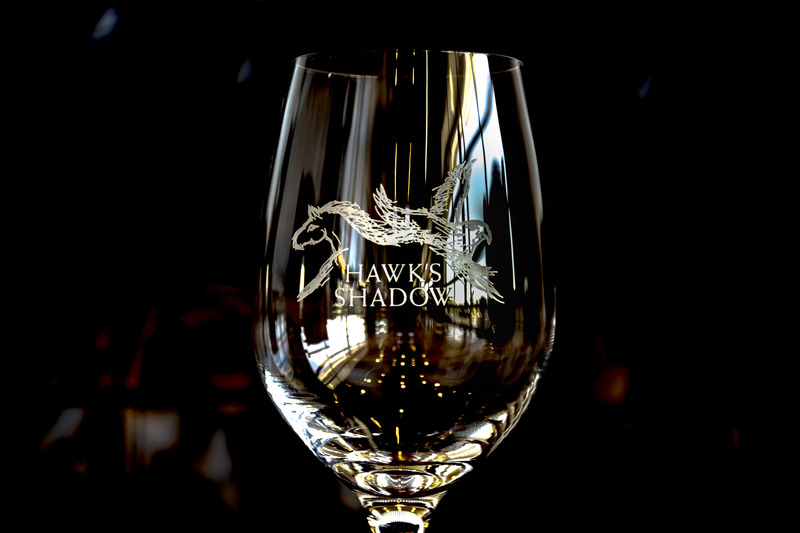 There is no cost to join the Hawk's Shadow Wine Club, Your credit card will be charged for wine, shipping and tax when your wine club shipment is sent. You may cancel your membership at any time by notifying us in writing at least 30-days before your next schedule wine shipment. PLEASE NOTE: an adult 21 years or older is required to sign for wine deliveries. Will Call Members must pick up their shipment at the winery within 30 days of notified release or wine will be automatically shipped at Member’s expense.